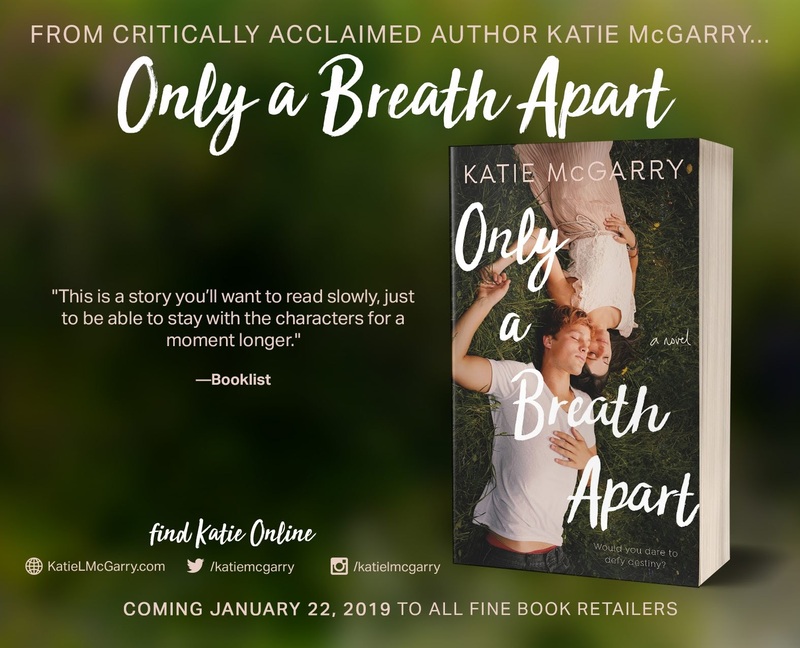 When it comes to contemporary YA, nobody does it like Katie McGarry. 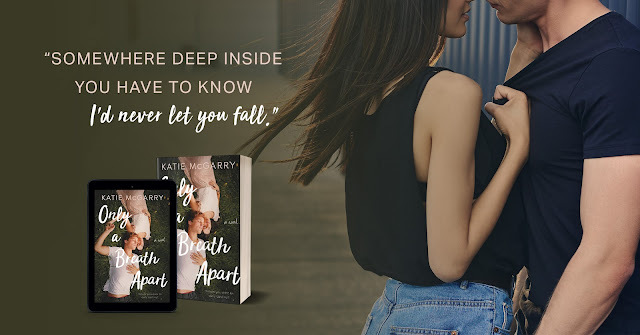 Katie has long been my favorite go-to YA author and the kind of YA contemporaries she writes is exactly what I like: gritty, heartfelt stories about young people dealing with situations that push them to make tough choices and decide who they are. ONLY A BREATH APART delivered an emotional punch and I highly recommend grabbing this one for yourself. Check out my thoughts below - and don't forget to enter the giveaway! Once childhood friends who meant everything to one another, Jesse and Scarlett are now virtual strangers. Having no idea why Jesse cut her out of his life, Scarlett has carried on with friends who know nothing about her life beyond the school walls. At home her father rules with an iron fist and she lives in fear of the next time he will strike out at her mother. “I’m filled with a sense of hope that maybe we can be a family again. Jesse’s mother believed the family was cursed and the only way to survive was to never leave their land. At 17, Jesse has suffered more than his fair share of loss and according to his grandmother’s will the ability to keep the family land may lie in the hands of others – a tribunal who will decide if he is responsible enough to manage it when he turns 18. I fell a little in love with Jesse, with his bad reputation and heart of gold, and it was impossible not to ache for Scarlett as she dealt with the hell that was her homelife. These two were the perfect example of being stronger together than apart. As Jesse and Scarlett reconciled and friendship developed into love, they were both forced to face difficult decisions about their futures. Scarlett in particular had amazing growth and showed incredible bravery while being conflicted over her feelings for her father (Could she still love him when she hated him for his actions? Was it wrong to still love him?). Jesse struggled to come to terms with his misplaced feelings of guilt and responsibility for his mother’s death while also forging a new path of his own, without the chains of the past holding him back and limiting his options. McGarry has an incredible gift with developing strong characters who are complex and flawed, never cookie cutter. I felt empathy for Scarlett’s father even as I railed at his despicable behavior. I warmed to Jessie’s uncle Marshall who became a stalwart support for both Jesse and Scarlett. And my heart was touched by the kindly Pastor Hughes and made me wish every victim had someone as gentle and unwavering on their side. Katie McGarry has delivered a powerful and emotional tale of strength, hope, resilience and redemption. 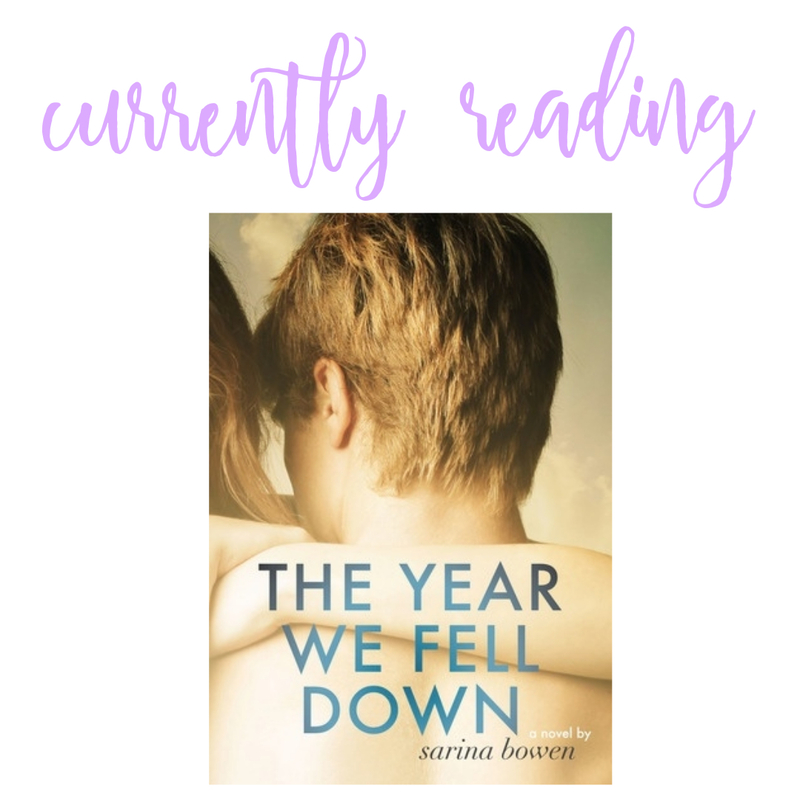 She never fails to pull me into every story, engage my emotions, make me care – and this was no exception. 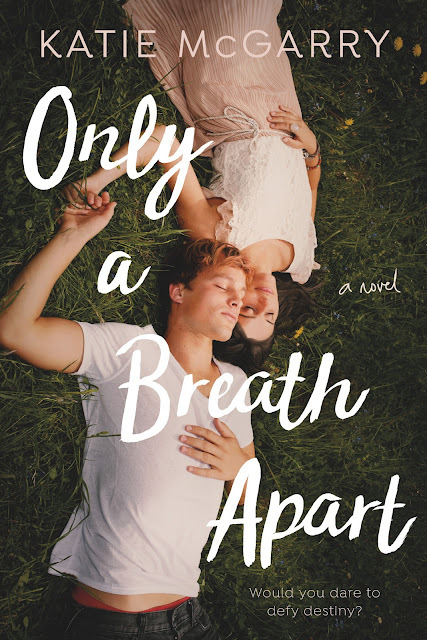 Fans of contemporary YA are sure to love Only a Breath Apart. 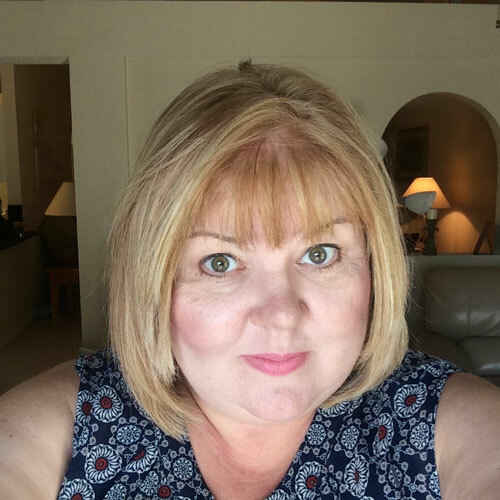 About Katie McGarry: Katie is the author of the PUSHING THE LIMITS series, THUNDER ROAD series, SAY YOU’LL REMEMBER ME, and the upcoming YA novel, ONLY A BREATH APART. 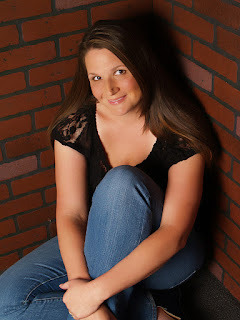 Her novels have received starred reviews, critical acclaim and have won multiple awards including being a multiple Goodreads Choice Award Finalist for YA Fiction, multiple RT Magazine's Reviewer's Choice Award Finalist for Best YA Fiction, including a win in the category, and she was a 2013 YALSA Top Ten Teen Pick. I LOVE ya contemporary. Can't wait to read this one. I hope you’ll love it, Deanna! I have this on my TBR. I have enjoyed her books in the past and this sounds like one I would enjoy as well. McGarry is one of those that is so consistently good and she just never disappoints me. I must confess this is the first I am hearing about the author. I liked the way McGarry let some characters surprise me. I was really happy with the how she let the relationship between Jesse and his uncle evolve. Agreed, Scarlet grew SO much, and I like that McGarry had her struggle with her loyalty and love for her family and the things that they allowed to happen or did to her. Totally agree about the characters. I was so wary of Marshall at first and came to realize that he truly was on Jesse's side. And Katie does such a great job of presenting issues in all their complexity - they're never just black and white. And now I will push it at the top of my TBR Tanya! Great review! I enjoyed this book, too! What I love about McGarry is that she knows how to handle tough subjects! I fell in love with her when I read Pushing the Limits and the follow-up Breaking the Rules! Some of the situations here were really tough to read. I keep seeing this around the blogs and its getting lots of love! I need to read a McGarry at some point... Think I have a few already on the kindle but this one sounds so good it may get added too! I've been reading McGarry for years and she's never once disappointed. Her characters always stay with me long after I've finished the books. I've not tried one of McGarry's books yet but have several, including this one, on my TBR because I always see such great reviews. It sounds like such a moving and beautiful story. I read less and less YA every year but Katie McGarry is one I will always make an exception for. Her Pushing the Limits series was wonderful, her Thunder Road series was wonderful... you just can't go wrong no matter what you pick up. It was such a great story, Mary! I keep saying I'm going to read something by this author and yet another year has gone by and I haven't. This is the second positive review I've found. I'm going to check this one out among her countless others. If you're ever in the mood for contemporary YA, she's the one!